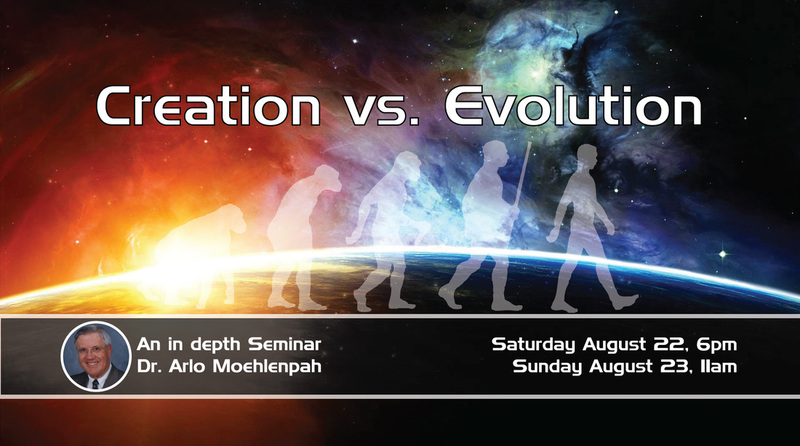 Evolution -- Science or Religion? Need a recording of a service that's not here? Click here to complete a form for your podcast request.